Southwest Airlines Flies into Portland Maine 2013!!! We at Seasons of Smiles Dental are so excited about Southwest Airlines flying in and out of Portland Maine. We just love Manchester New Hampshire, we have driven there so many times, sometimes I think we can drive there with our eyes closed. Have you ever picked up loved ones at the airport in Manchester? It’s an all day event. If we have a choice though, Portland Maine would be my pick. But what in the world does Southwest Airlines, or flying, have to do with dental X-rays? Last week we were at Yankee Dental taking some continuing education courses. We were in a lecture given by Dr. Gordon J. Christensen. I just love listening to Dr. Christensen’s lectures. He is definitely a big favorite among dentists, for a number of different reasons. The following slide you see was taken from his lecture. In the lecture he is discussing digital dental x-rays. The basic question he is answering is, how safe are dental x-rays? The approach that he is taking in answering the question is by comparing dental x-rays with other forms of radiation. How safe are dental x rays? How safe are Dental X-rays? 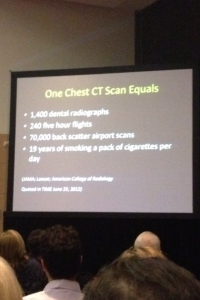 – This slide was presented at Yankee Dental, January of 2013 by Dr. Gordon J. Christensen. I’m going to state this in a slightly different manner. I am such a math nerd, I hope I don’t mess up in front of all my internet friends. How much radiation is there in 1 Periapical dental X-ray? When you go for your next cleaning and your hygienist tells you “Mrs. Jones, it’s time for your yearly bitewings.” That would be 4 PA’s. 1400 PAs is the same as 240 flights at 5 hours or (=) 1200 hours of flying time. 1 PA is the same amount of radiation as spending 51 minutes flying. Is that all? So, when you have your yearly bitewing x-rays of 4 PAs, at the dental office, it’s less radiation than you would get from flying from Portland, Maine to Los Angles, California. I must admit I am scared of flying, but everybody tells me it’s safer driving than flying. At least I don’t have to worry about the radiation that I get when I’m having my teeth checked. Dr. Christensen did go on to explain that because of the decreased radiation, the x-rays are not as diagnostic as they used to be. If you think of the dental x-ray unit like a flash light, the older flashlights were a lot stronger and you could see a lot more. The new and improved digital X-rays are weaker and you see less. What he went on to say is that at the very beginning of a new cavity, the old x-rays would have detected the decay, the new and improved X-rays, not as much. We love the idea of catching decay while the cavity is still small, they can be so easy to fix, less pain, and so much less complications. But because the new and improved X-rays are not as strong, YOU NEED TO GET YOUR X-RAYS YEARLY, so as not to miss anything. Dental X rays are now safer, and more important than ever. 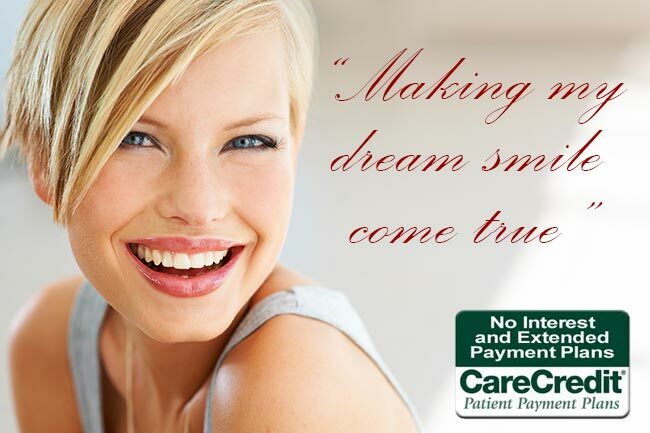 We love all things related to your smiles. 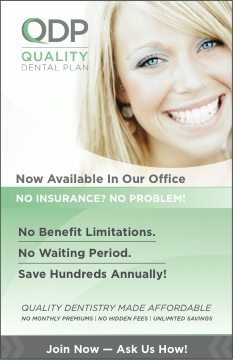 If you have any questions, give us a call at Seasons of Smiles Dental (207) 236-4740.